B.D (Hons, Theology), Diploma in Psychotherapy & Counselling (CCPE London), MSc in Systemic Psychotherapy (Exeter), Doctorate in Philosophy of Self. With over 20 years of clinical and teaching experience, her extensive training and practice has provided her with highly specialist knowledge and skills in the field of psychotherapy and counselling. She has core training in psychodynamic, transpersonal and systemic psychotherapy, as well as specialities such as non-violent resistance, solution-focused therapies, narrative work and creative therapies. She is qualified and registered with UKCP to work with children, adolescents, families, couples and adults. She has also worked in a wide range of environments and specialises in working with high levels of distress and complexity, as well as in long-term therapy with individuals who have found themselves ‘stuck’ or unable to make changes in their lives as they would like. Philippa’s strength is her capacity to build relationships in which you will feel supported and understood, even when life is at its most difficult, and to work with you where you are, and at your pace, whilst simultaneously being able to draw on years of knowledge and experience to support you in your quest for change. 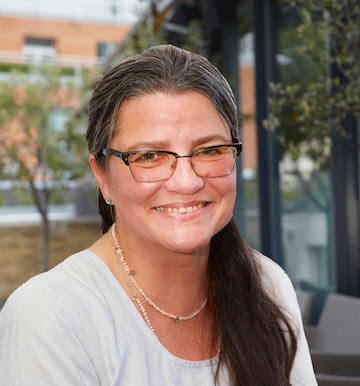 Philippa is skilled in working on a range of psychological and emotional difficulties which include anxiety and depression, personality disorder, self-harm, relationship difficulties, self-esteem issues, eating disorders, trauma, sexual and emotional abuse, family breakdown and conflict, intergenerational trauma and relationship counselling. She has a degrees in theology, philosophy, psychotherapy and counselling.